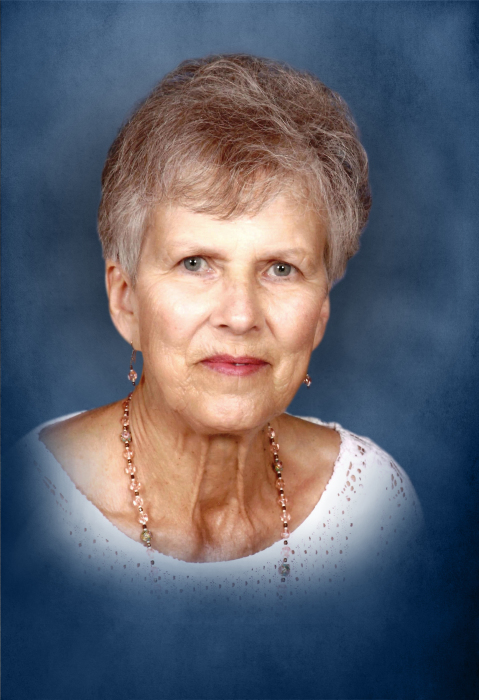 On Friday, January 25, 2019, Linda Sue Parsley Foutch, age seventy-seven, passed from this life at her home in Smithville, Tennessee. Linda Sue was preceded in death by her husband of fifty-six years, David Leon (“Boxie”) Foutch; parents, Columbus Vernon Parsley and Ophia Odell Pack Parsley of Smithville; brothers, Chester Parsley and Howard Parsley; sister, Lorell Parsley Hobson; and nephew, Larry Parsley. Linda Sue is survived by her sister, Peggy Parsley Johnson, of Smithville; brother-in-law, Glen A. Foutch (and wife, Lois) Foutch, of Smyrna; sister-in-law, Anna Jean Bond, of McMinnville; nieces, Rita Hobson Cripps (and husband, Don Cripps), Virginia Hobson White (and husband, Mack White), Teresa Johnson Caldwell (and husband, Larry Caldwell), all of Smithville; Cynthia Foutch Richardson (and husband, Tim Richardson), of Cookeville and Teresa Beth Moran (and husband, Ken Moran) of Williamsburg, VA; and nephews, Ricky Parsley (and wife, Maria Parsley), of Woodbury; Todd Foutch (and wife, Nina Foutch), of Smyrna; and Jeff Bond (and wife, Angela Bond), of McMinnville. Linda Sue is also survived by numerous grandnieces and grandnephews. Linda Sue was a member of the Smithville Church of Christ. She was employed with Timers in Smithville for over thirty years. Linda Sue enjoyed cooking, baking, and gardening. The funeral service will be held on 2:00 P.M., Sunday, January 27, at DeKalb Funeral Chapel with Bro. Dan Gulley officiating and burial will follow in DeKalb Memorial Gardens. Visitation will be held on Saturday 4:00 P.M. until 8:00 P.M. and Sunday 10:00 A.M. until the time of the service at 2:00 P.M. In lieu of flowers, the family requests that donations be made to the Smithville Church of Christ or to the DeKalb Animal Coalition. The family ask that no food be brought to the funeral home.